What started out as a regular phone call from a buddy on a random Thursday afternoon has become one of the most memorable conversations I have ever had. I was informed of a potential editorial position with a custom truck brand my buddies and I have been following since we were kids. 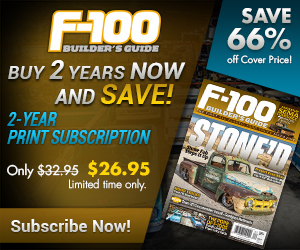 Fast forward past the telephone conversations, emails and seemingly endless red tape, and I find myself taking the reins of one of the most iconic truck magazines on the planet. At the very least, I am honored and extremely excited to continue building this brand and take it forward with you. Why me? Simple: I’m one of you. Granted, opportunity landed in front of me, but I’d like to think I’ve earned it. I’ve spent many years in the publishing industry, and custom trucks have been and are my life. 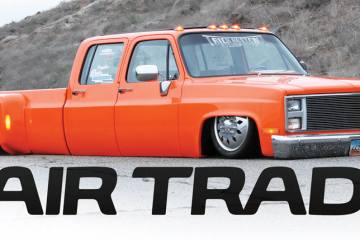 Trucks that drag frame were just part of growing up and documenting the truck industry has been my passion for years. I’ve owned some, worked on a bunch, helped build a few and photographed countless numbers of them for as long as I can remember. Trophies and plaques from truck shows like Slamfest, BloodDrag and even NOPI Nationals filled our shelves. Custom cars and trucks on hydraulics or airbags were all I drove throughout my teens, twenties and into my early thirties. Whether it was a frame-dragging F-150 with a Watts link or a hypnotic green Honda on hydraulics tucking 19-inch Boyd Coddingtons, you could be sure that I was as low as possible at all times. 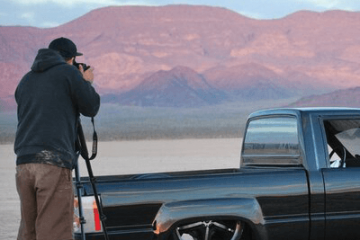 I represented a few different truck/car clubs, including Harsh Reality, Local Minis and even Relaxed Atmosphere for some time before career changes, school and my amazing daughter gained my full attention. Then, one random, sunny afternoon, I got a call from what so happens to be the exact same guy who called me about this opportunity. He informed me that a local custom truck magazine was looking for a designer and since I was in school for design and marketing, he felt it would be the perfect fit. Then he hit me with the name, Mud Life. I thought, seriously? 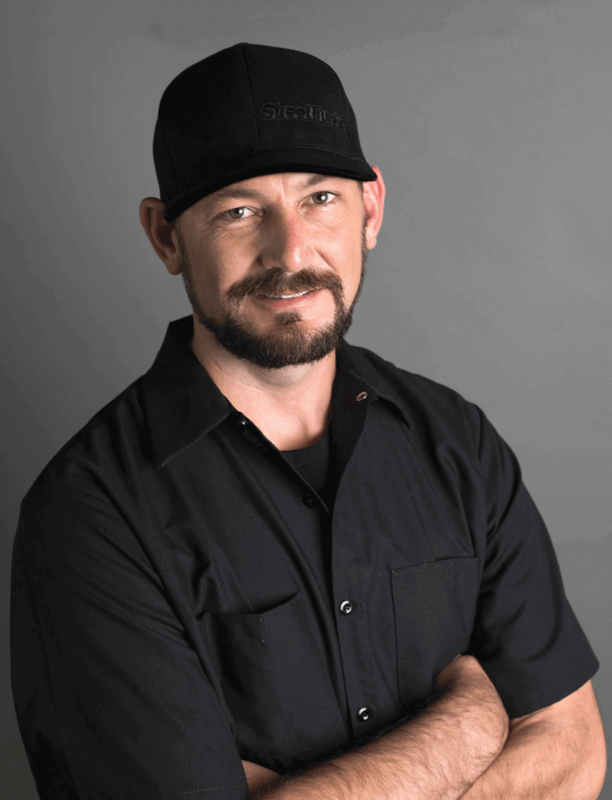 But after an unbelievable sales pitch from one of the best talkers on the planet, Eddy Cebreco sold me on the idea of joining the young, eager team of off-roaders as a foot in the door to the publishing industry. I went into the opportunity with an open mind, and after nearly five years in production with three years as the lead editor, I can honestly say it was one of the best experiences of my life. I met some of the greatest people in the world and witnessed some unbelievable action from the biggest and most powerful trucks around. I even met an amazing woman that will soon be my wife! Ultimately, it was another side of the industry that opened me up to much more than the niche I was accustomed to. The dust is settling. I’m gathering my experiences and am ready to hit the throttle. 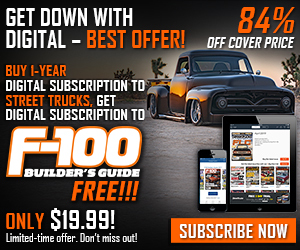 Taking on the role of brand manager for StreetTrucks, C-10 Builder’s Guide, and F-100 Builder’s Guide is undoubtedly a substantial challenge, but I’m certain that with the team we already have in place, along with what I can offer, we will continue to bring you the absolute best content available. Moving forward we have no plans to change the fundamental content or direction the magazine is currently headed. Our photographers are some of the best in the business, and our writers consistently produce compelling stories month after month. The staff behind the scenes is dedicated to creating a bigger, better experience, and your support is the fuel for the fire. 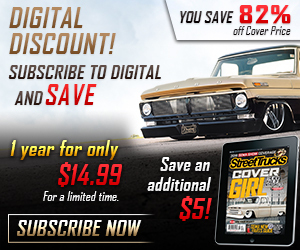 In the coming months, along with the printed issues, there will be an increased digital presence both on social media and our own website enabling us to ramp up the StreetTrucks experience to the next level. As we begin the journey I encourage you all to get involved, whether it’s sending in your truck pictures, interesting stories, suggestions, or simply just to give us a shout to say hi. One thing I’m certain of is that we won’t get where we’re going without you along for the ride. Let’s roll.